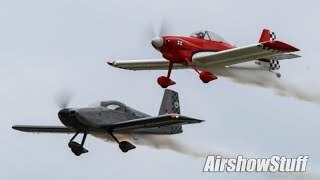 A large group of various Van's RV homebuilt aircraft perform during the Thursday airshow at EAA AirVenture 2018 in Oshkosh, WI. 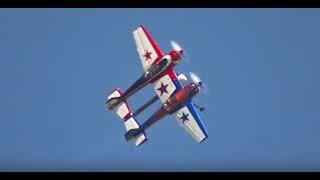 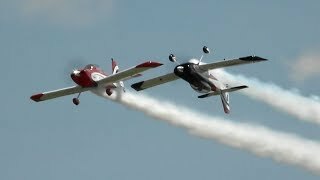 Redline Airshows - An exciting formation aerobatic flight team that thrills crowds with a display of skill, nerve, and showmanship. 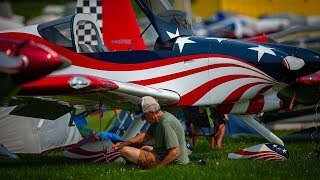 EAA AirVenture Oshkosh 2018 hosted celebrations of several historic homebuilt aircraft anniversaries, plus some newer designs on the field and in the sky. 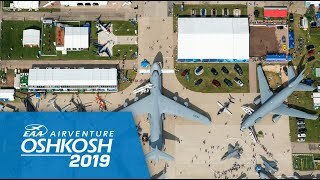 See examples of both, take a look inside some of the EAA homebuilding workshops, and relive Oshkosh with this homebuilt-focused video. 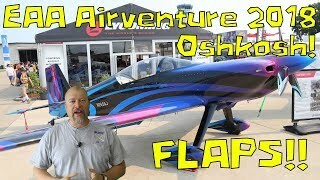 Jason's review of AirVenture and his work on the RV-10 flaps. 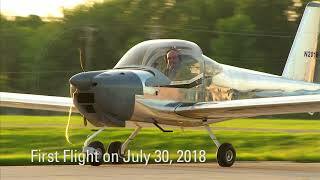 Check out his Patreon Page! 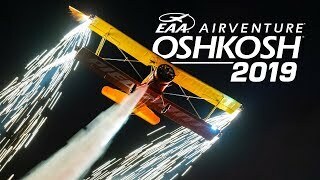 Twilight Flight Fest, new Young Eagles co-chairman Jimmy Graham, Boeing Plaza, Yak 110, WomenVenture, and the special U.S. Navy Blue Angels surprise fly-over were all features from Day 3's #OSH18 highlights.